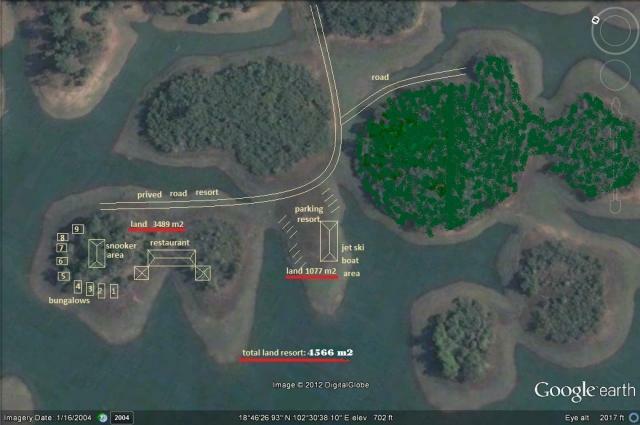 Home > Forums > Asia > Laos > Real Estate Laos > Blue Lagoon Resort for SALE! BEAUTIFUL RESORT FOR SALE, VANG VIENG LAOS!! PRICE INCLUDES LAND, RESORT, AND WATER SPORT ACTIVITIES. ASKING PRICE $649,999(USD) OR GIVE US YOUR BEST REASONABLE OFFER!!! PLEASE CONTACT US FOR MORE INFORMATION.